For this and upcoming issues, we will profile some of Bay Farm School’s teachers. For this month, February 2015, we are shining the spotlight on Ms. Moira Hester. Moira Hester is a kindergarten teacher at Bay Farm School. She has been teaching kindergarten for 11 years. She was hired to be a kindergarten teacher at Bay Farm in the 2003-2004 school year. At first, she was unfamiliar with Bay Farm, but when she got to know the school, the staff, and the students, she started to enjoy teaching at Bay Farm. Ms. Hester also coaches the BFMS Girls Basketball team, which ended the regular season with a record of 7-1. Bay Farm has only had two years of basketball, and her team has finished on top both years. Some of her former female kindergarten students asked her if she could suggest creating a middle school girls basketball team to Principal Babs Freitas when Bay Farm started its middle school. Since then, Ms. Hester has coached the team. Some of Ms. Hester’s kindergarteners come to watch and enjoy some of BFMS basketball games. 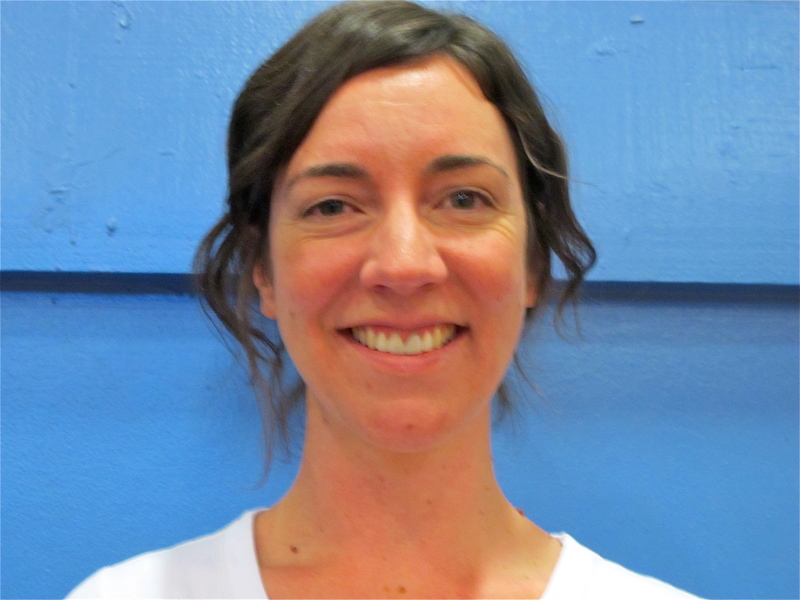 Ms. Hester enjoys horseback riding and long-distance running. She has a really large family, being one of 11 people, and she enjoys spending time with them. We are grateful for Ms. Hester’s work to teach a kindergarten class and coach a middle school basketball team.